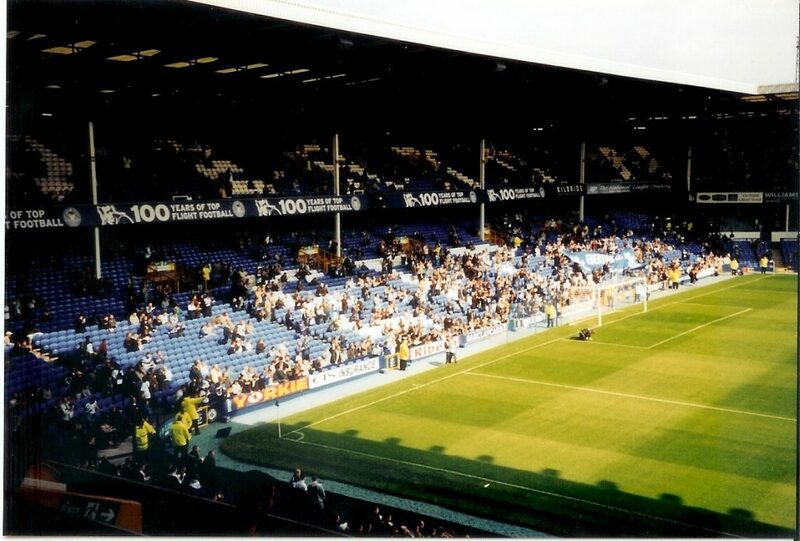 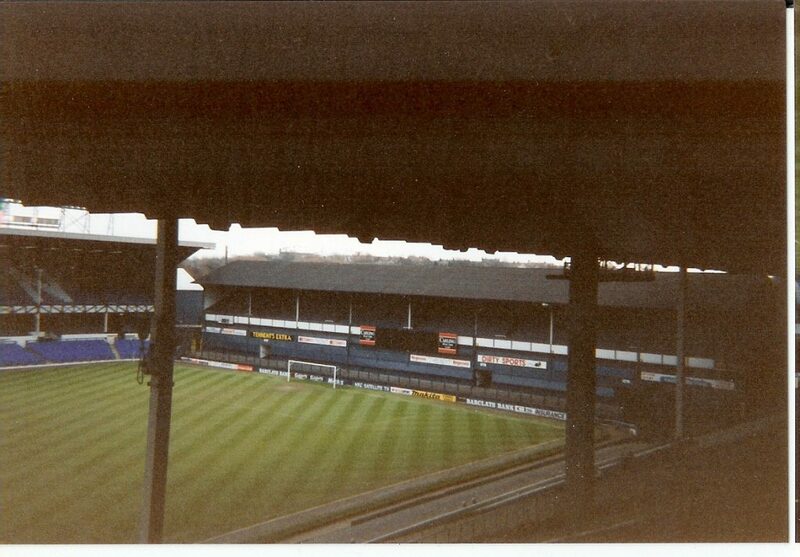 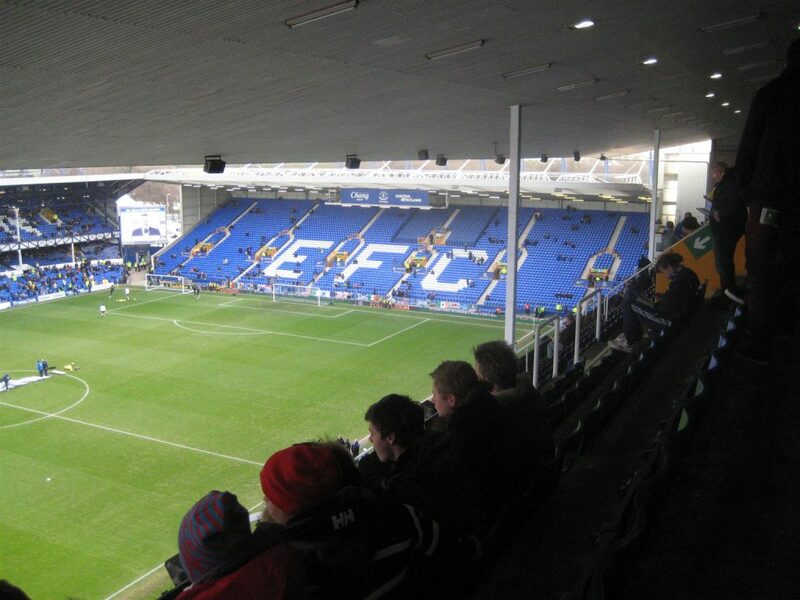 My first visit to Goodison Park was for Everton v Feyenoord 0 – 0 on October 19th 1995. 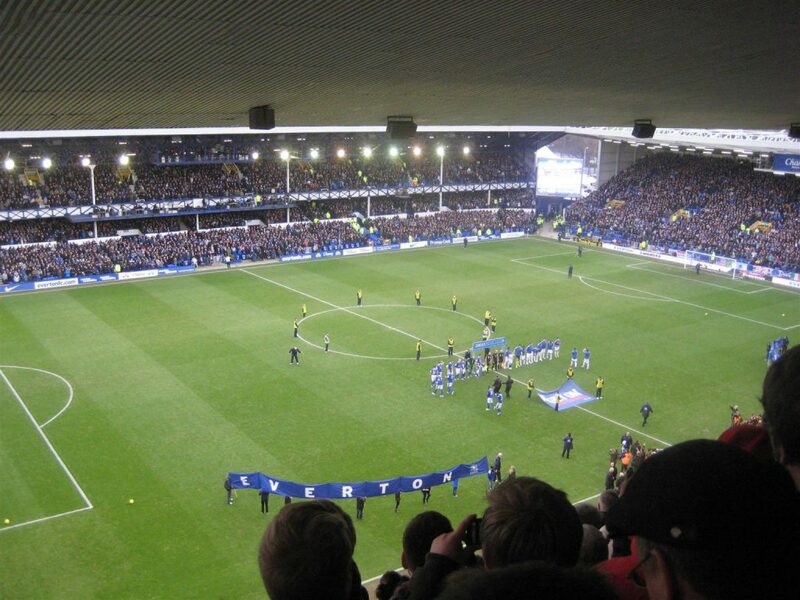 This was a Cup Winners Cup tie. 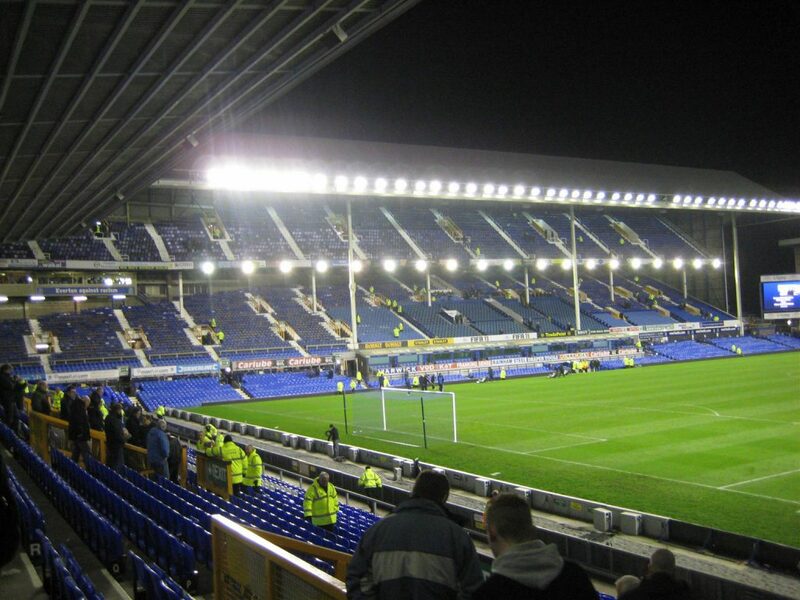 Everton v Derby County 0 – 0, December 26th 1998. 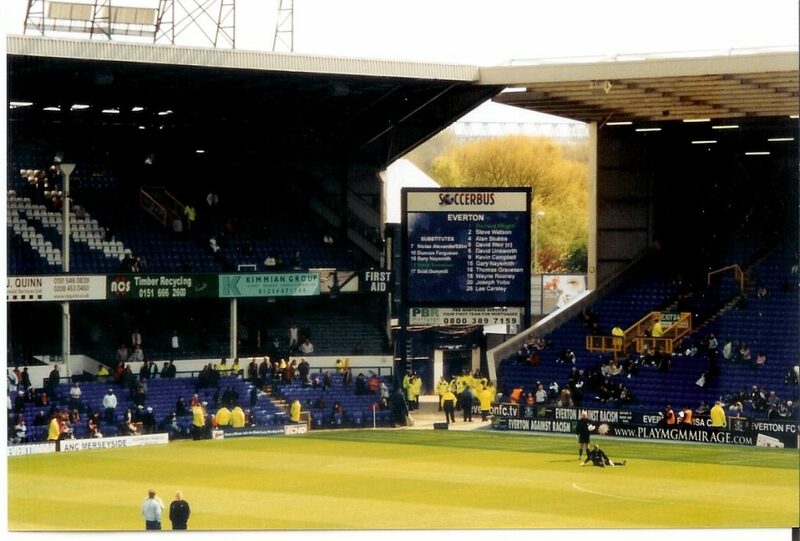 Everton v Liverpool 1 – 2, April 19th 2003. 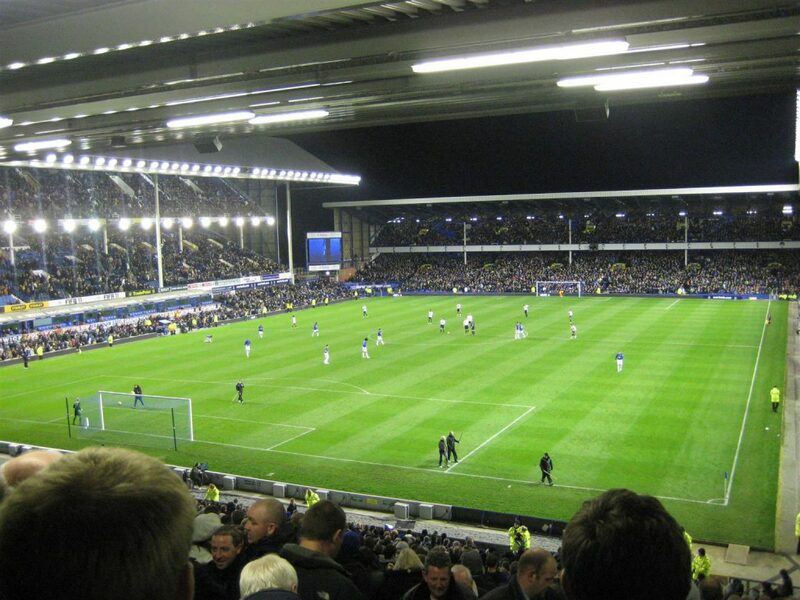 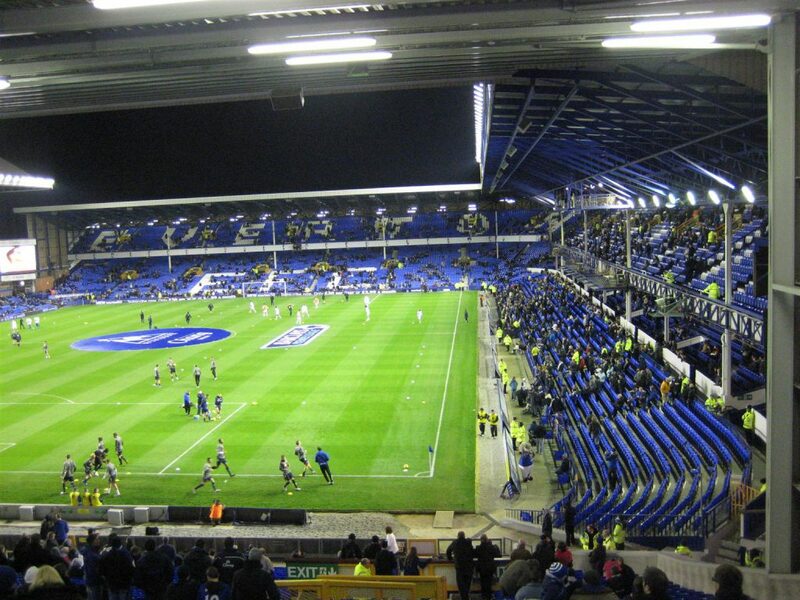 Everton v Bolton Wanderers 1 – 1, November 10th 2010. 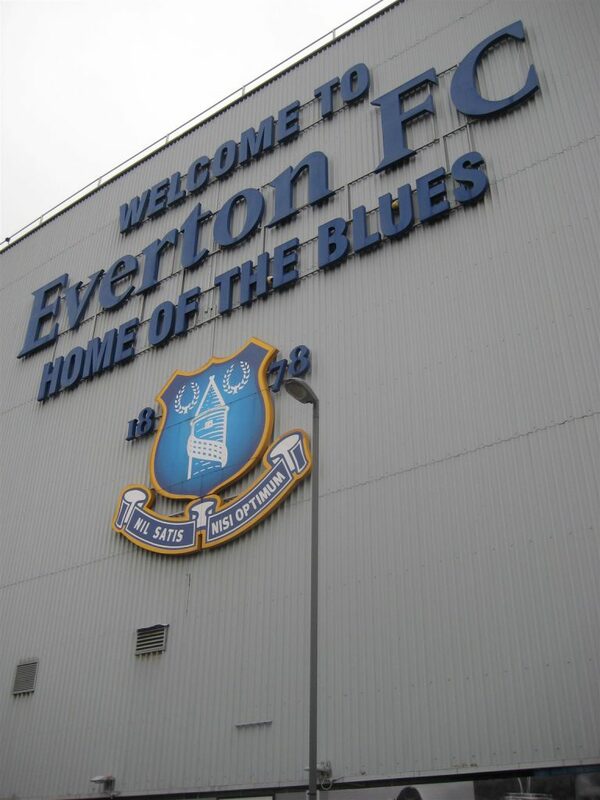 Everton v Chelsea 1 – 2, December 30th 2012. 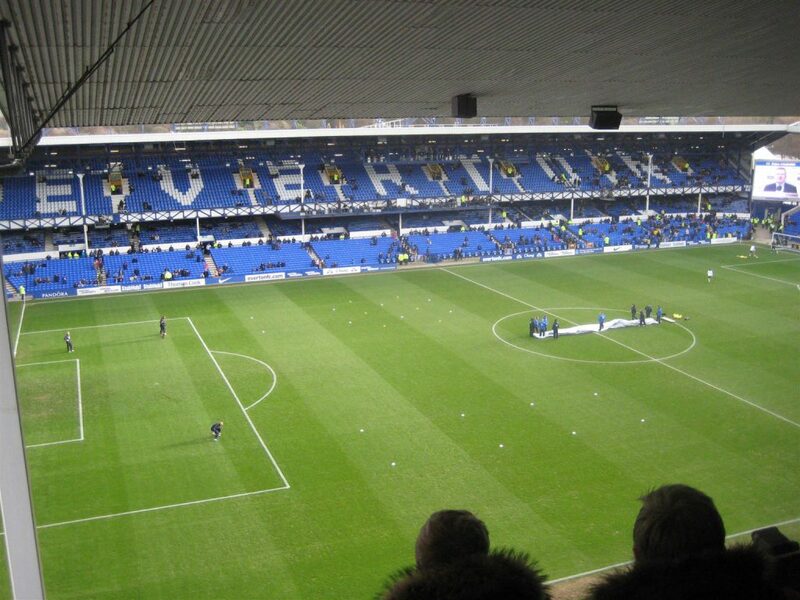 The Derby match was the most boring Premier League match I have ever seen. 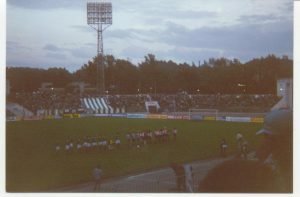 Match was on March 16th 1995. 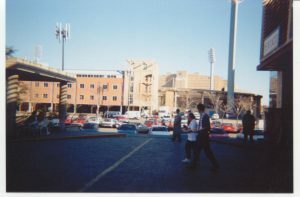 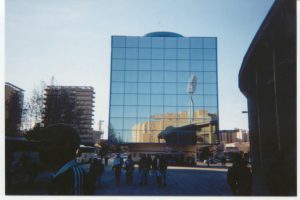 Real Zaragoza v Feyenoord 2-0. 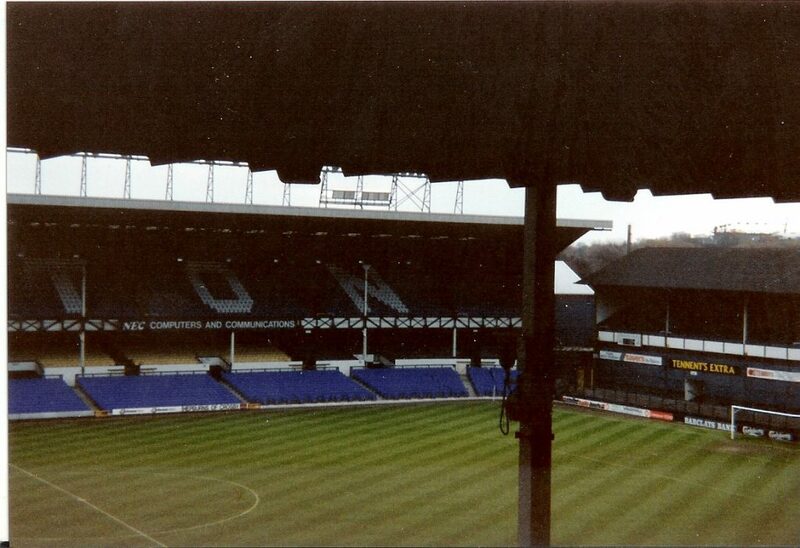 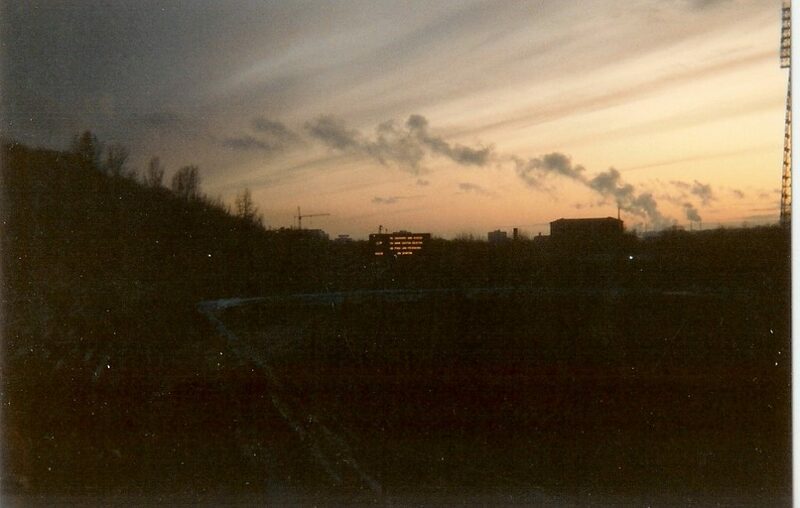 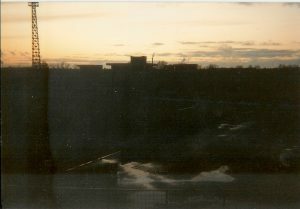 Visited on March 18th 1993. 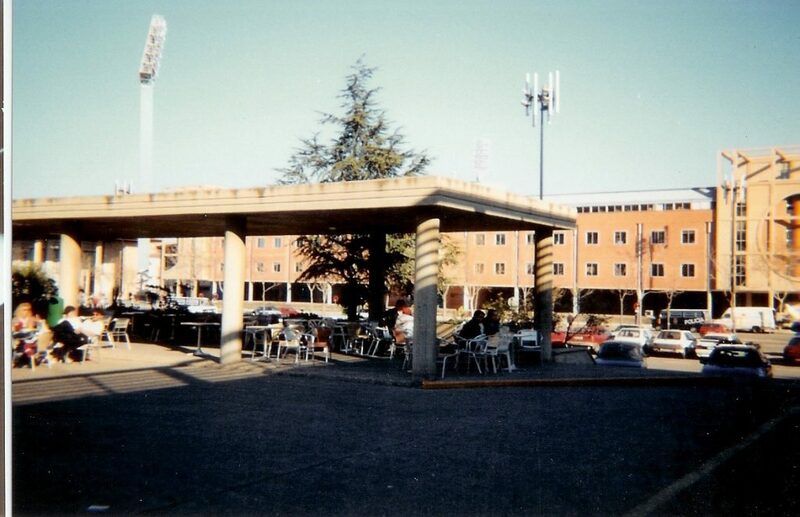 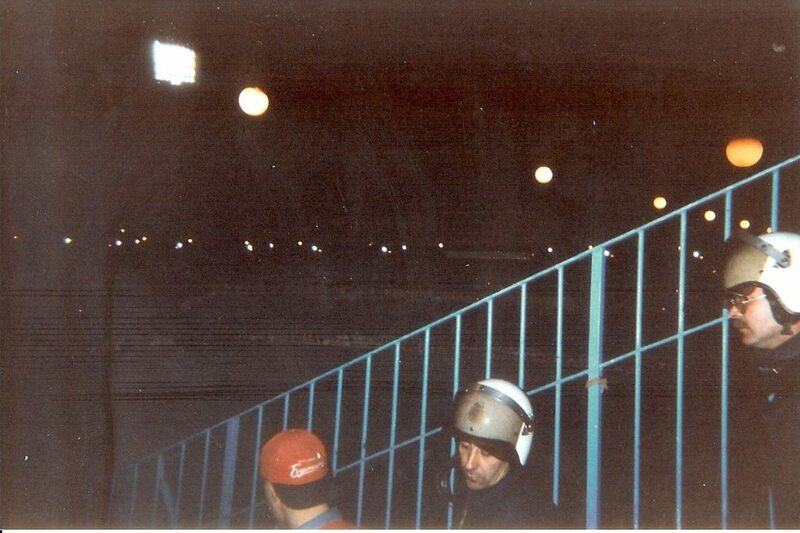 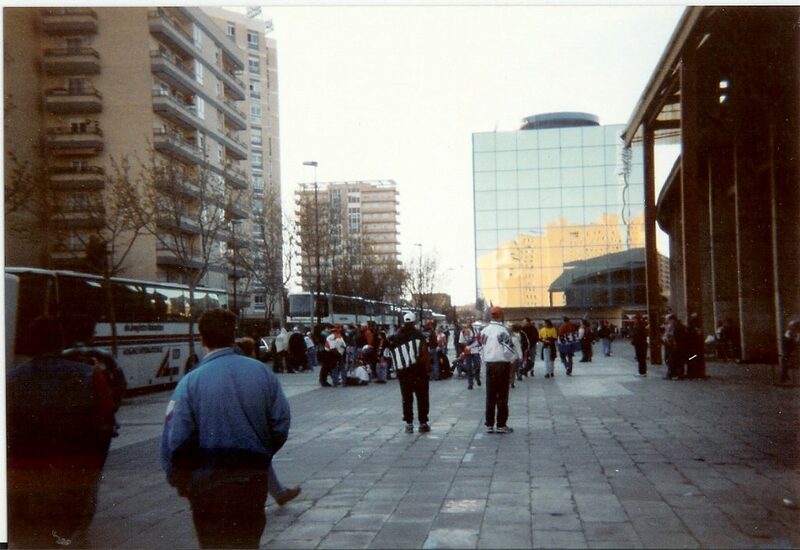 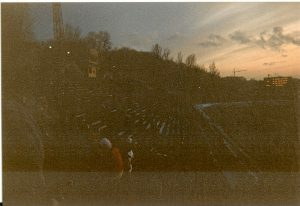 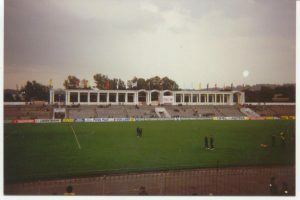 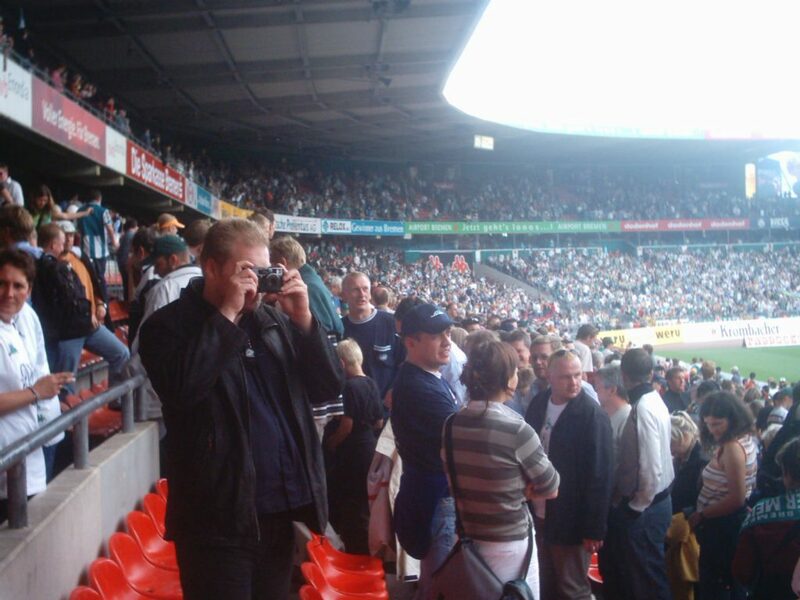 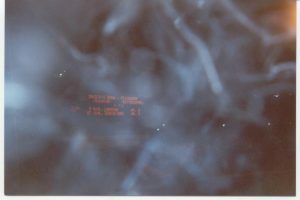 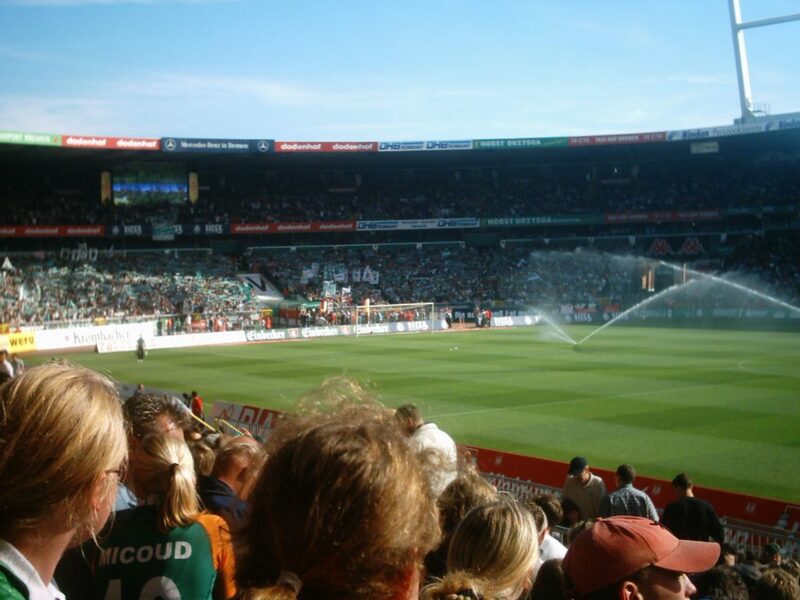 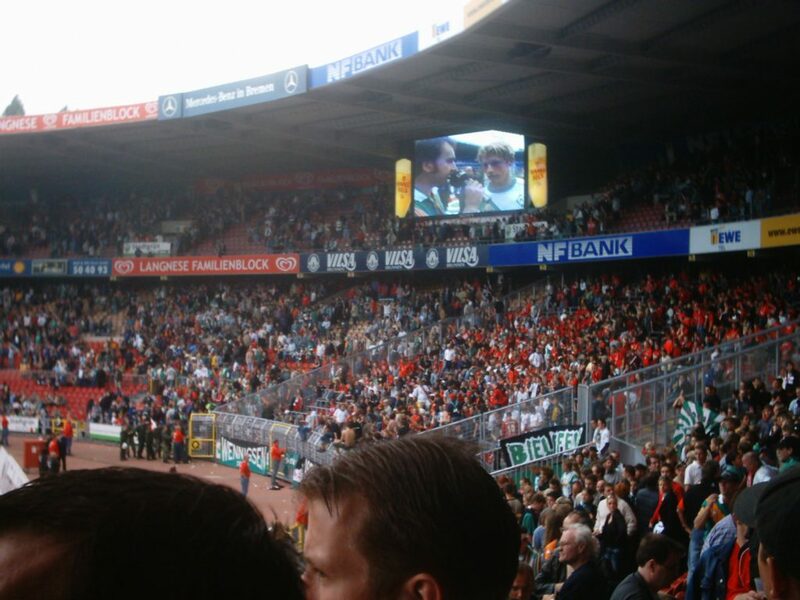 My first European away match with Feyenoord.